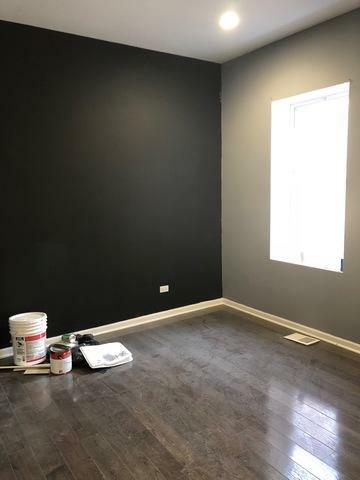 Come Take a Look At This Beautifully Rehabbed 2-Flat Greystone in North Lawndale! First Unit is a Duplex Down with a Large Open Living Space, 3 Bedrooms and 2.1 Bathrooms. Main Level Features Master Suite with Large En Suite Bath and Wall of Closets Along with a Half Bath. Lower Level Has 3 Bedrooms and One Full Bath, Mechanical Room and Laundry Area. Second Floor Simplex Has 3 Large Bedrooms and One Bathroom. 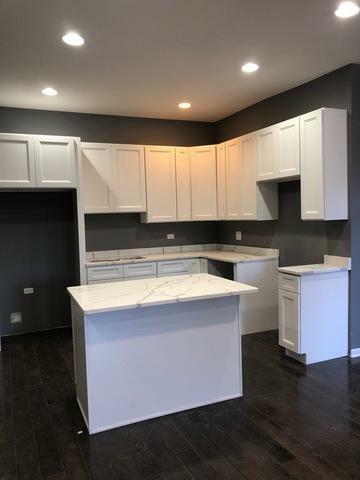 Both Units Include Large Kitchens with Center Islands, White Cabinetry, Quartz Countertops and Stainless Steel Appliances. 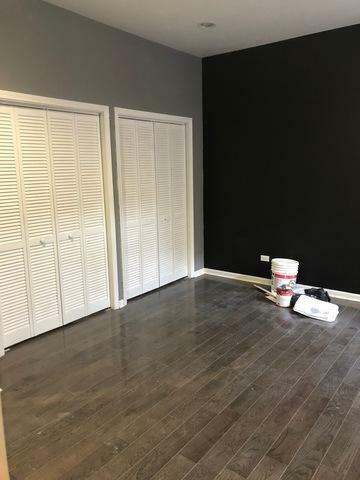 Dark Hardwood Floors Throughout and Rear Balconies on Each Unit. New Electric and Plumbing, Separate Water Heaters and Zoned HVAC Systems. 1 Car Rear Garage with Potential for 1 Bedroom Coachhouse to Build Out After Purchase. 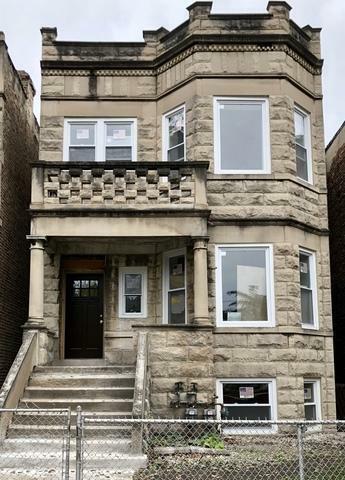 Close to Parks, Kedzie Pink Line Stop and Bus Routes. Great for Owner Occupant or Investor! Appliances Will Be Installed Shortly, Remaining Items Completed and Professional Photos Taken. Listing provided courtesy of 5th Group Realty & Management.